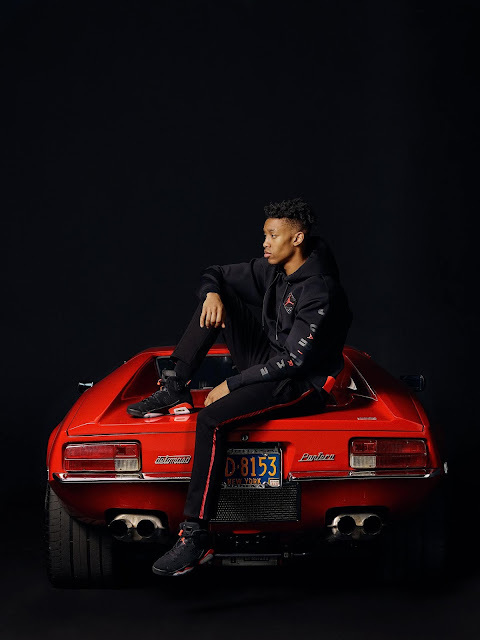 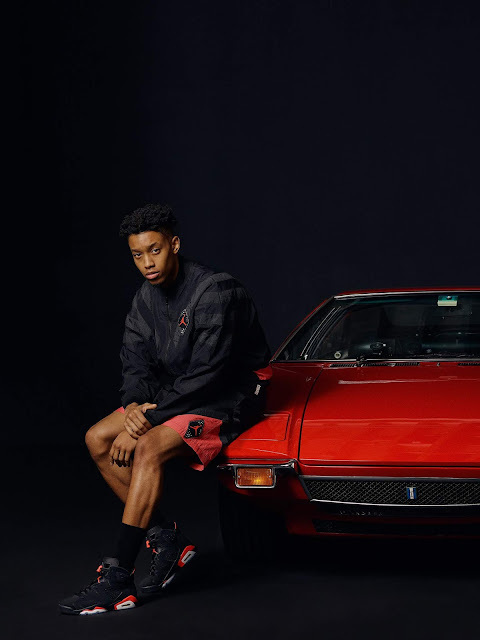 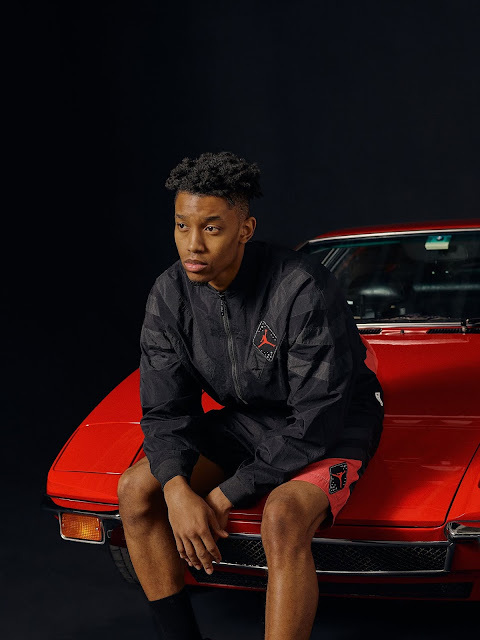 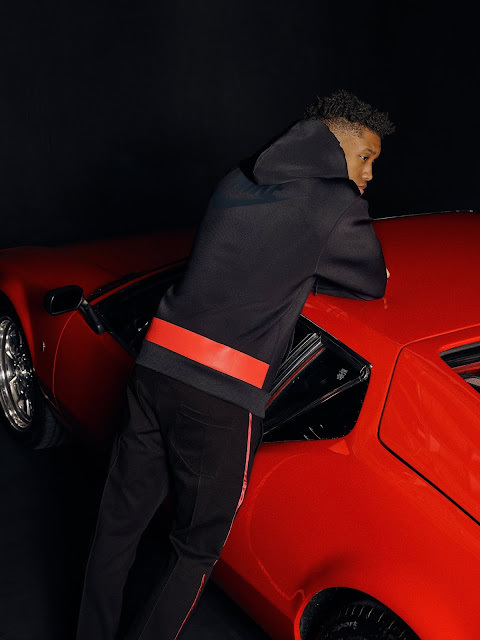 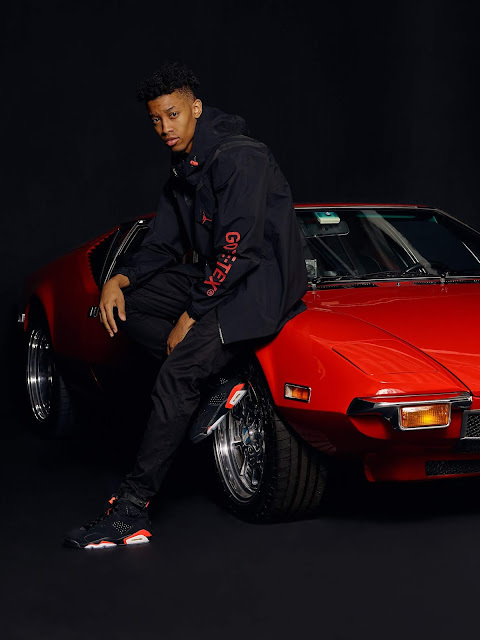 Kith presents an editorial for the Nike Air Jordan VI Infrared Collection. 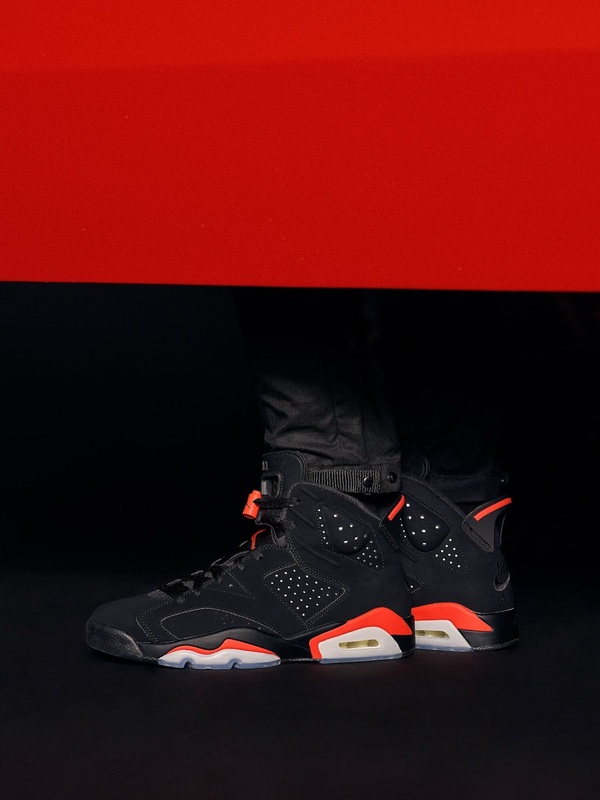 With a storied legacy, the Air Jordan VI Infrared has cemented itself as one of the most iconic sneakers of all time. 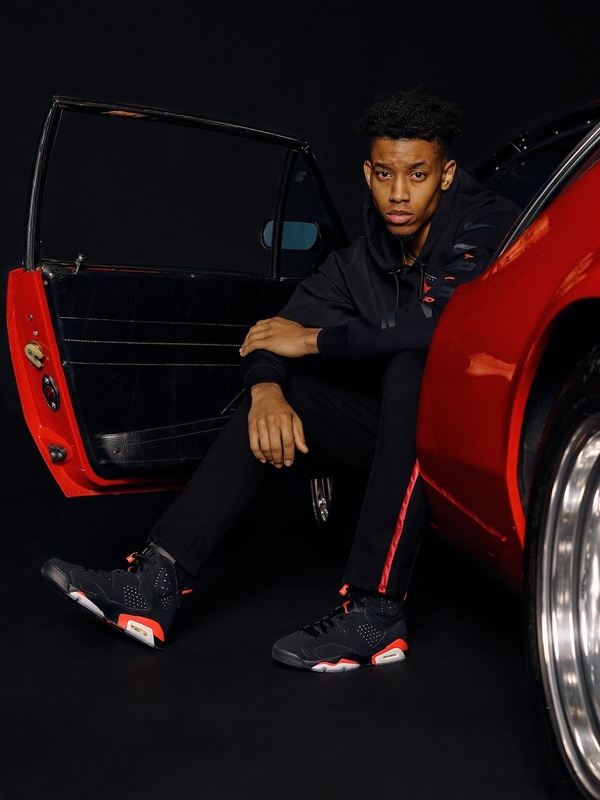 Dating back to Michael Jordan wearing them to win his first NBA Championship in 1991, this model has stood the test of time with a lifestyle crossover. 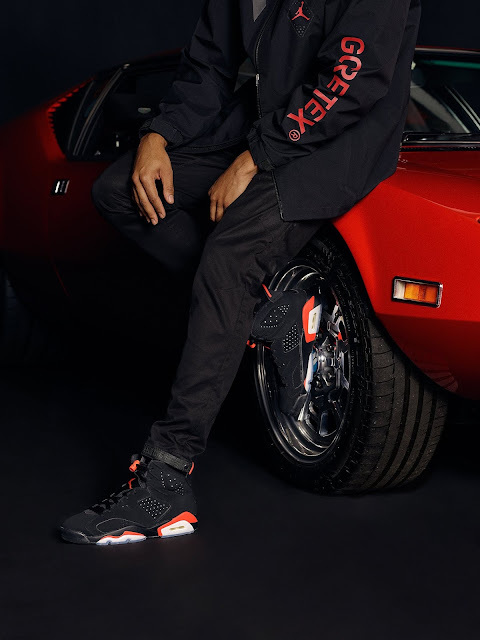 This 2019 Retro comes complete with all of the OG details, including embroidered Nike Air logos on the heels and reflective 3M underlays. Releasing with the Jordan VI is a capsule collection of apparel that fuses retro styling with modern technology. 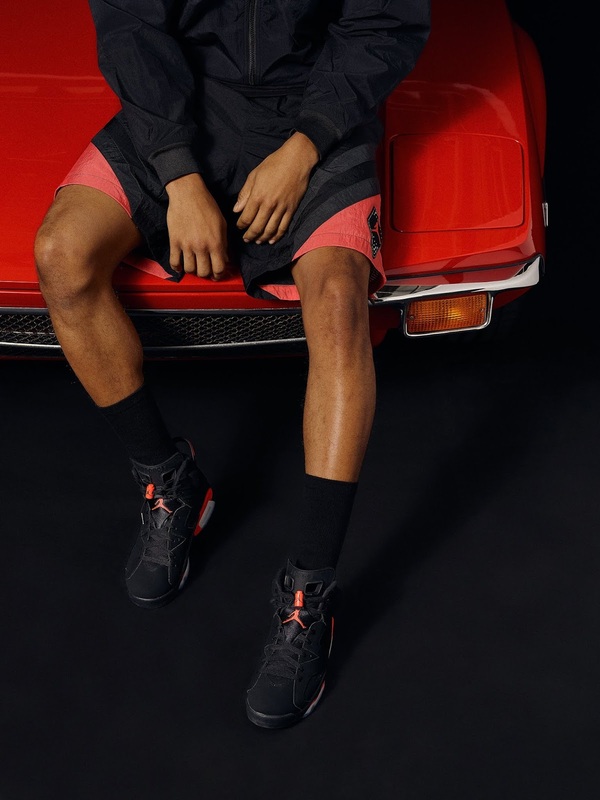 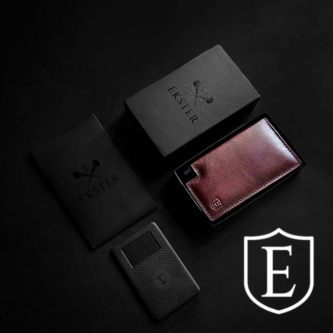 Styles include a retro nylon windbreaker and basketball short, fleece hoodies, and a waterproof Gore-Tex rain jacket. 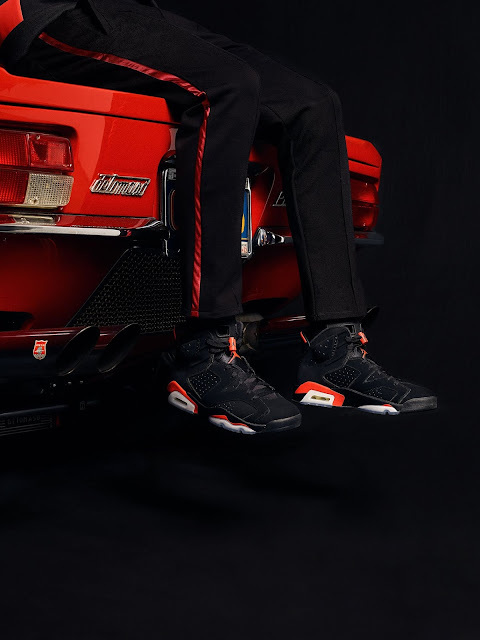 Kith will launch the Air Jordan VI Infrared and accompanying collection with a worldwide exclusive launch date of this Friday, February 1st, at our Kith Manhattan flagship store, alongside a special installation.